Who won the week on the girls side? There were a number of strong performances from the past week after a number of big meets all acorss PA and out-of-state, too! 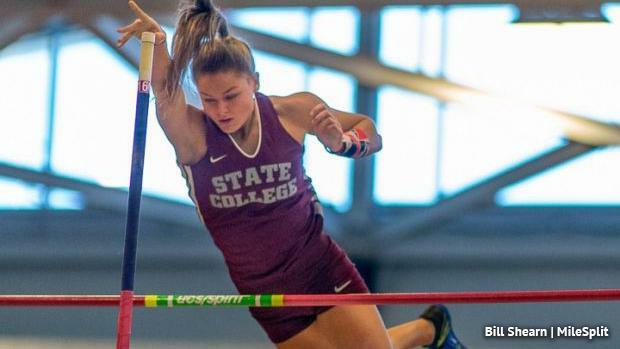 State College's Lyndsey Reed joined the 13 feet club in the pole vault at the TSTCA meet at Edinboro on Saturday.